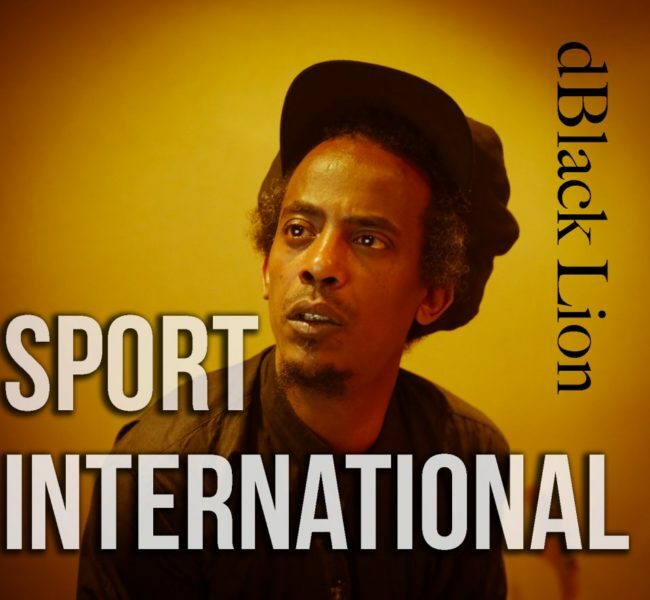 Welcome to the site of international recording artist Imanuel Yerday, whose new album, dBlackLion, will rock your world. 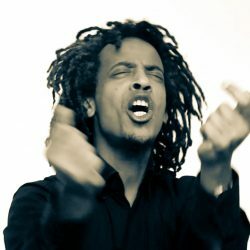 Imanuel is an international singer, songwriter, and multi-instrumentalist who has been writing and composing songs since an early age. 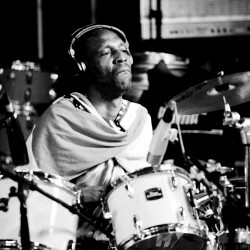 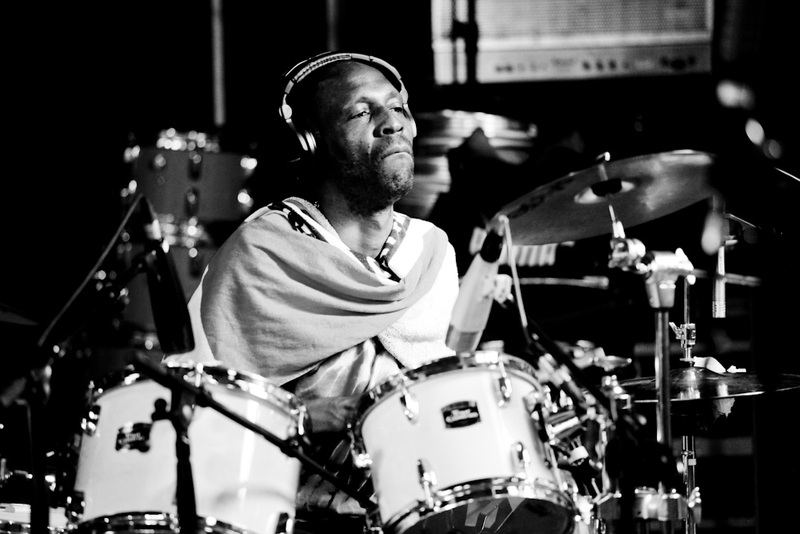 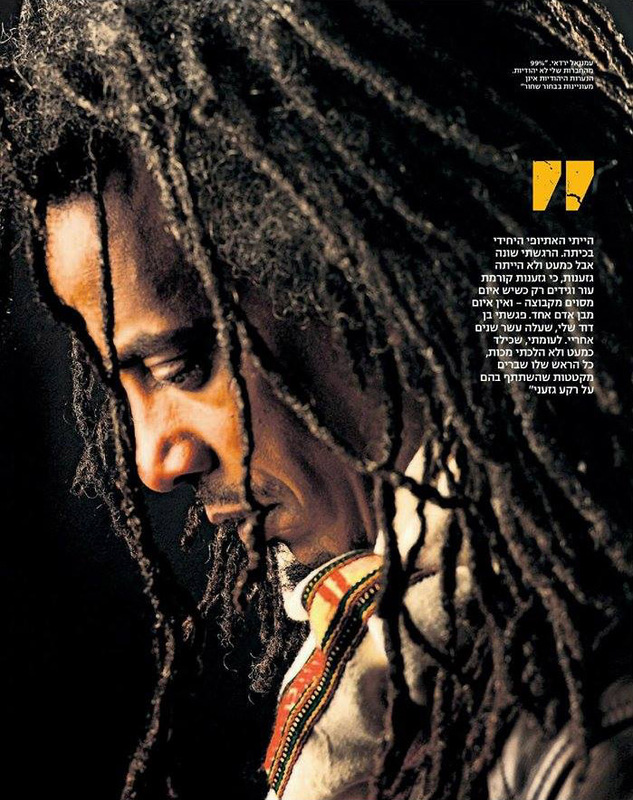 His musical quest has taken him from the Middle East to Europe to North America to Ethiopia—and his singular sound was born amid these experiences. 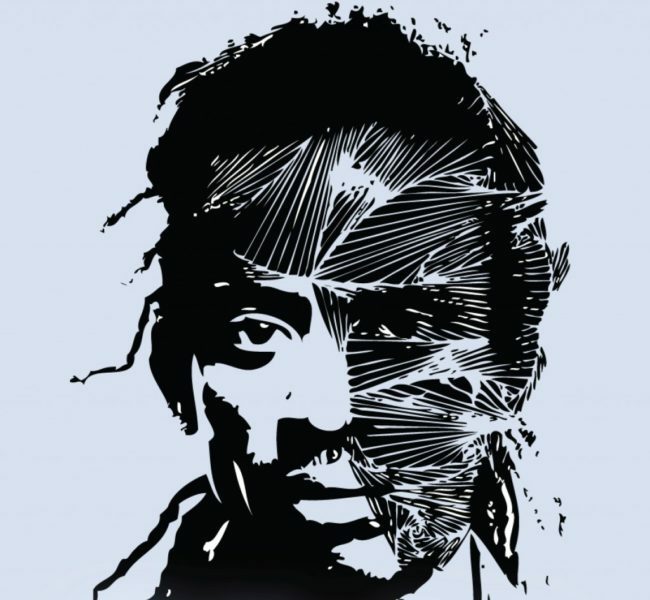 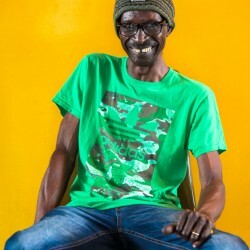 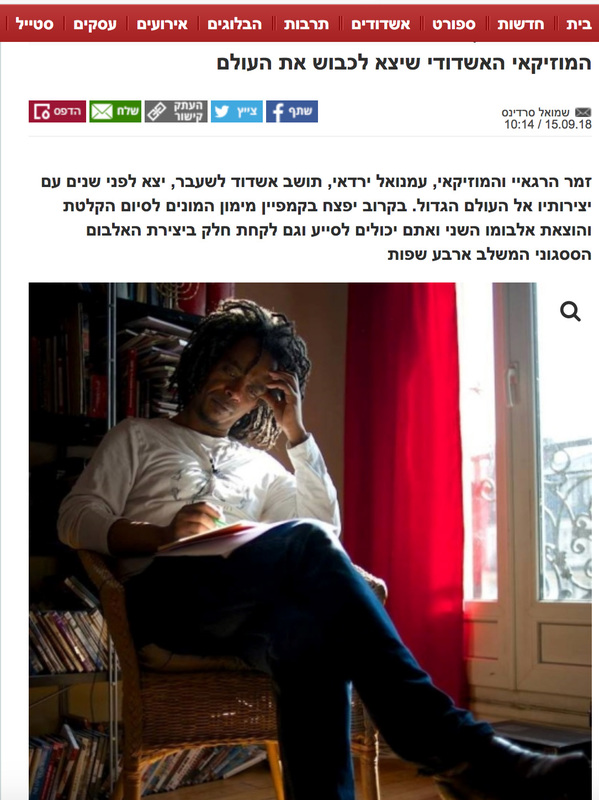 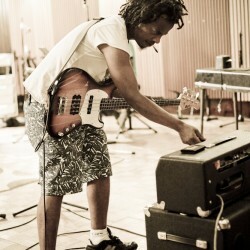 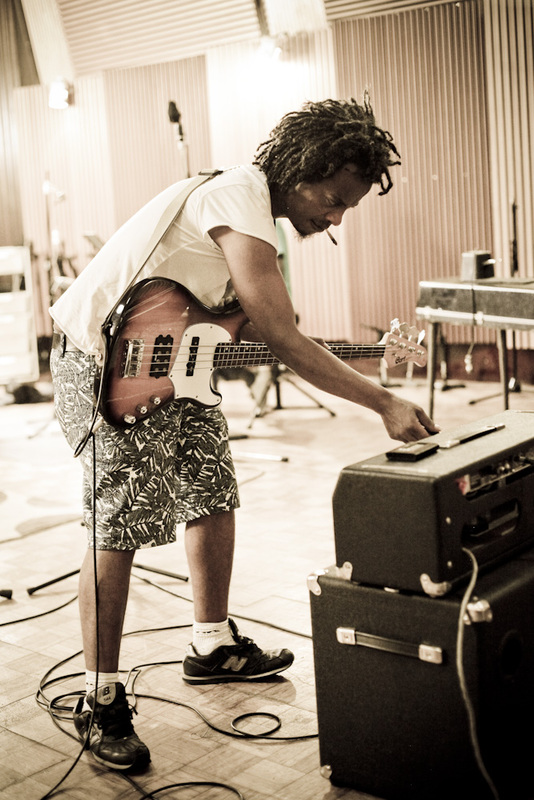 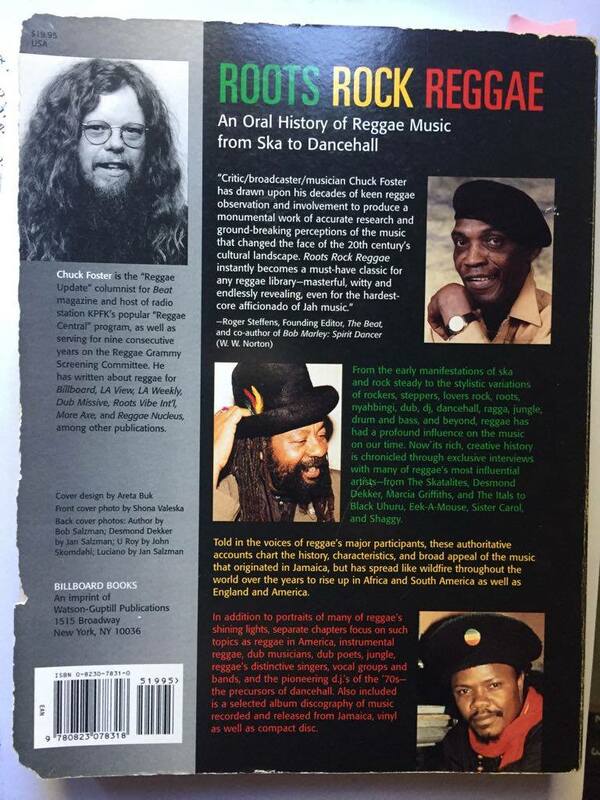 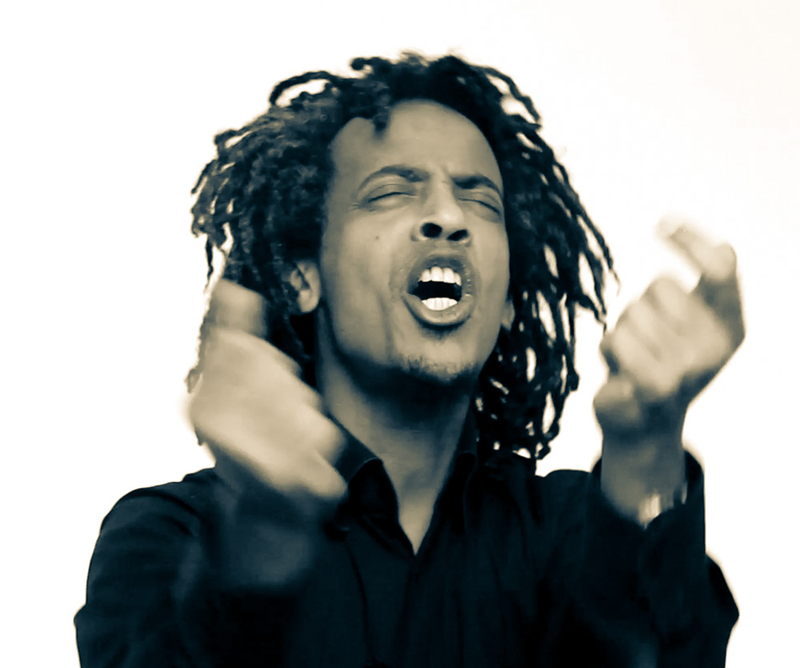 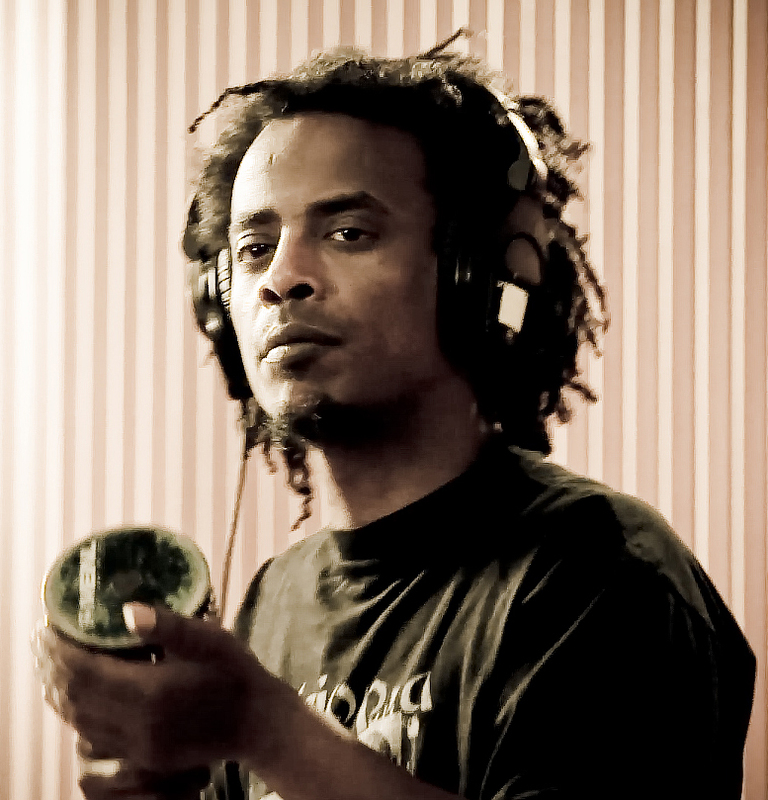 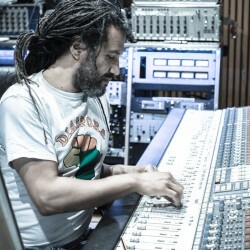 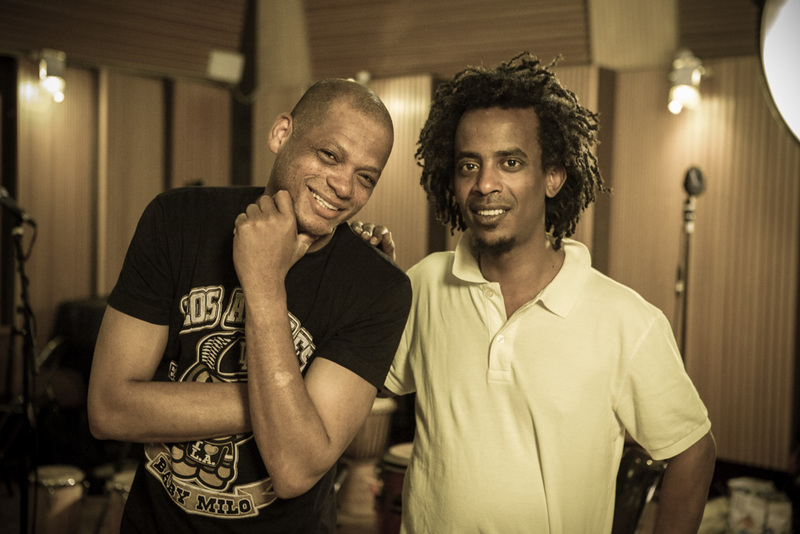 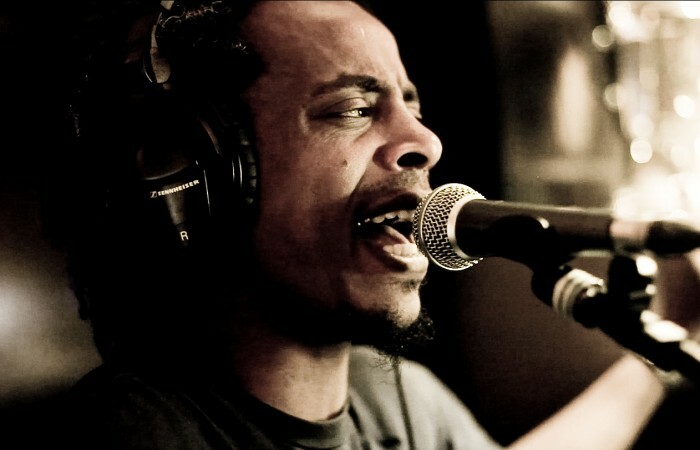 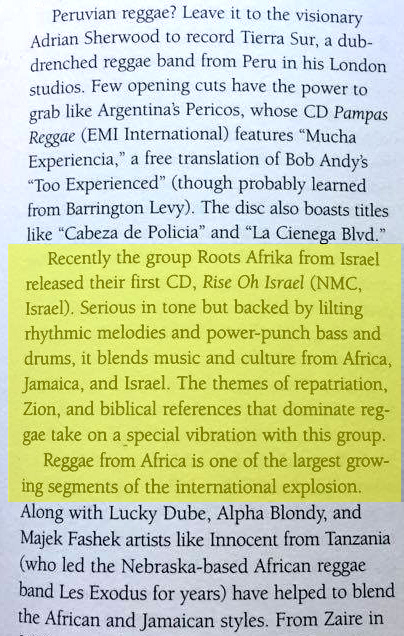 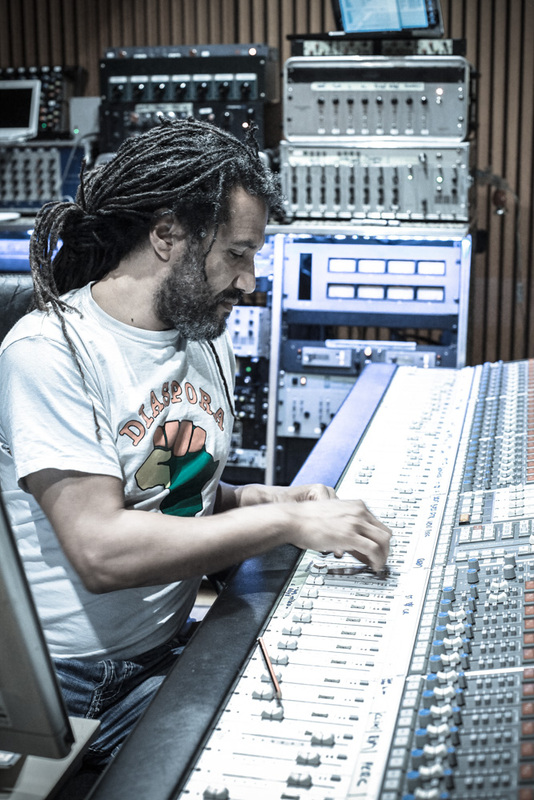 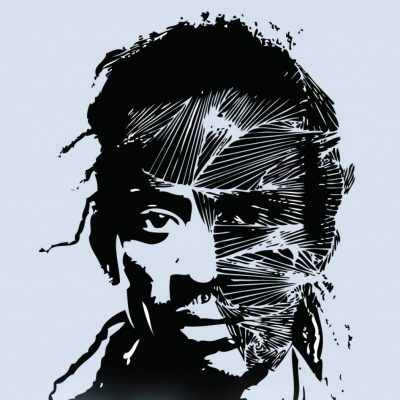 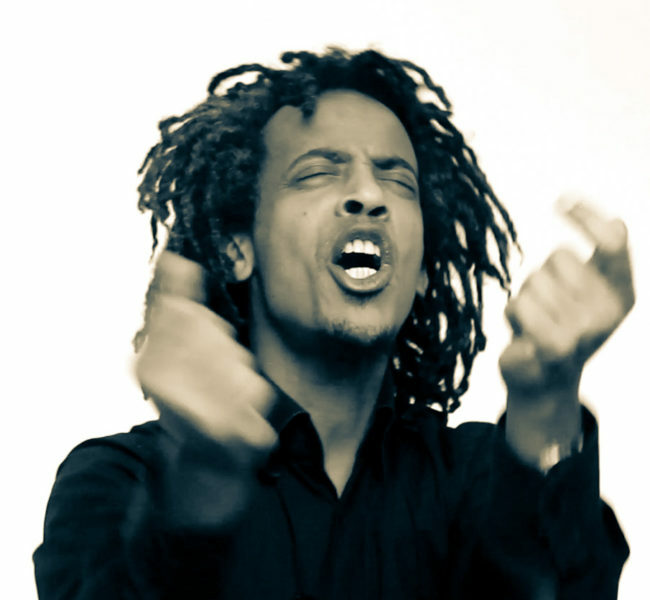 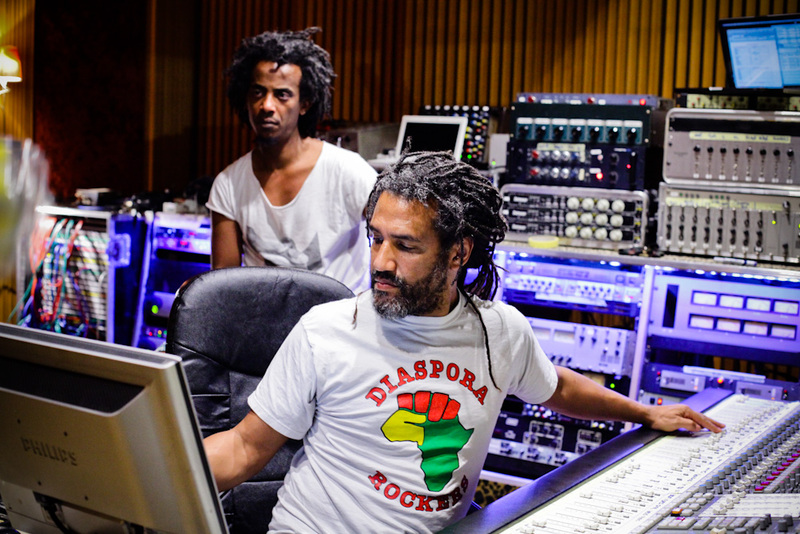 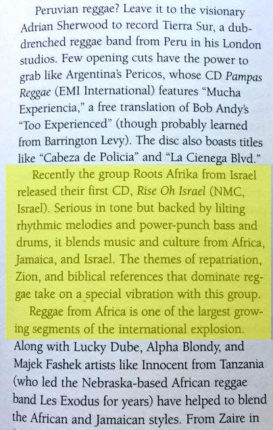 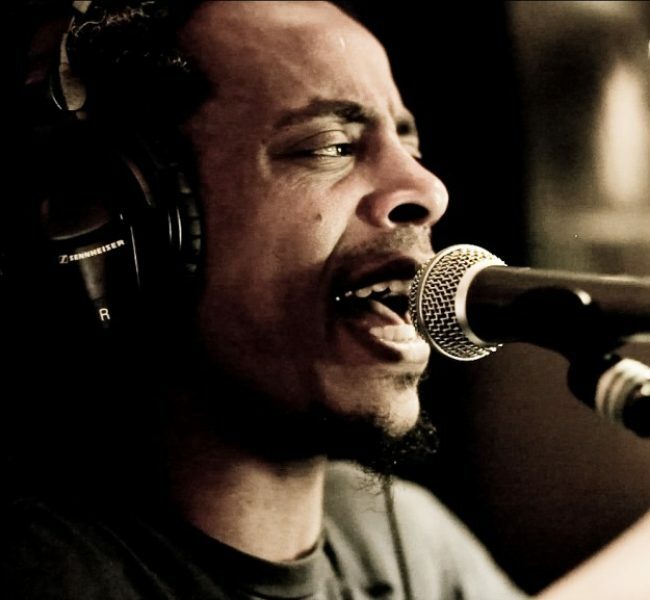 The result is his socially engaged lyrics and multilayered instrumentals and arrangements that draw on world, roots reggae, soul, rock ’n’ roll, and traditional Ethiopian music. 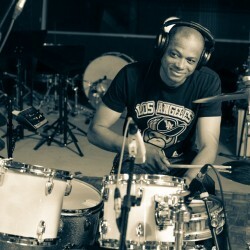 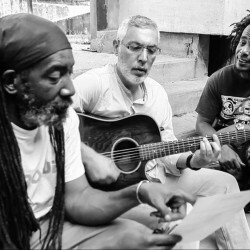 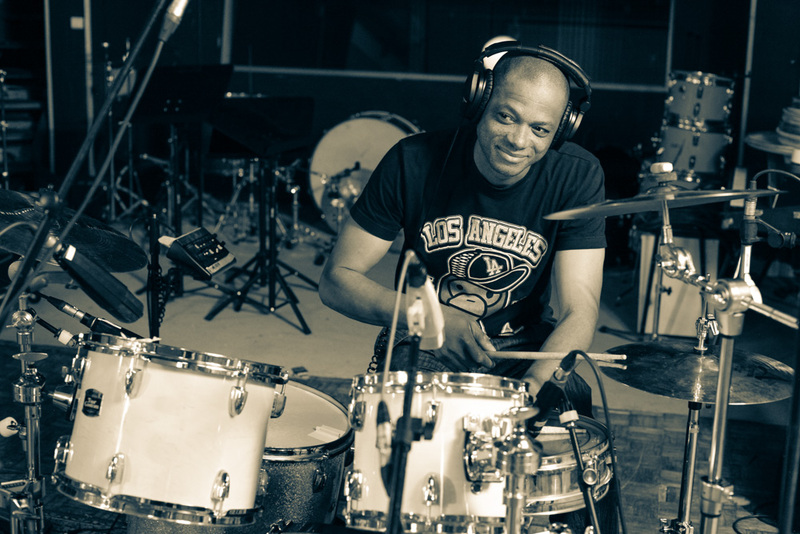 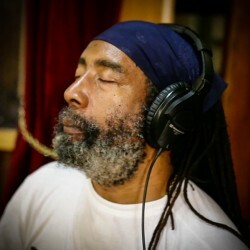 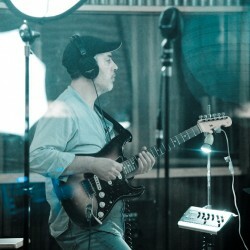 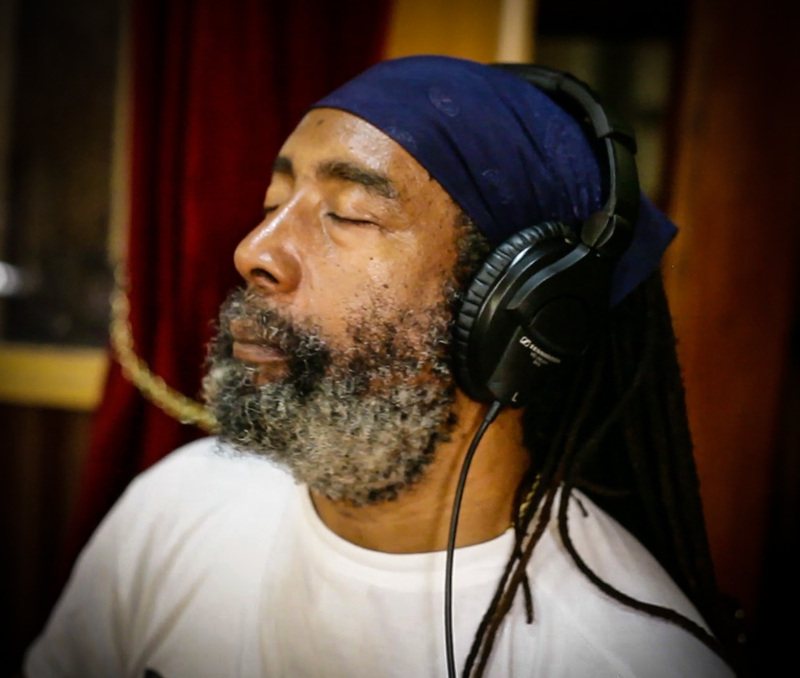 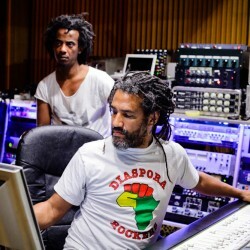 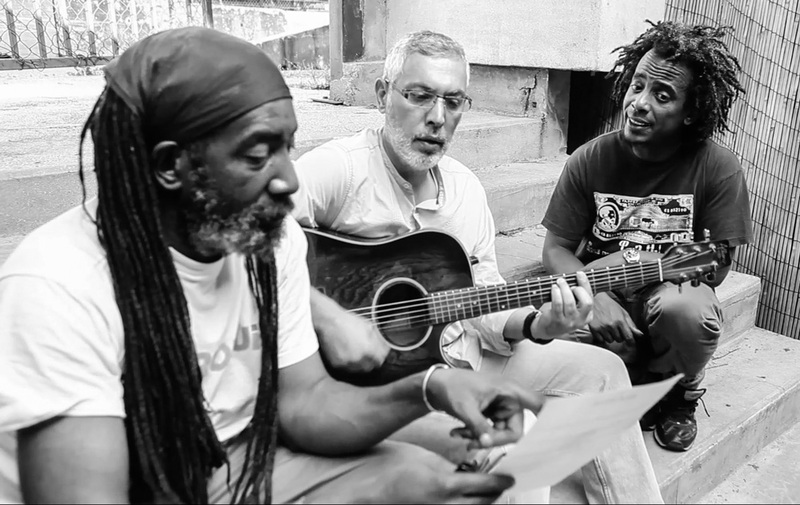 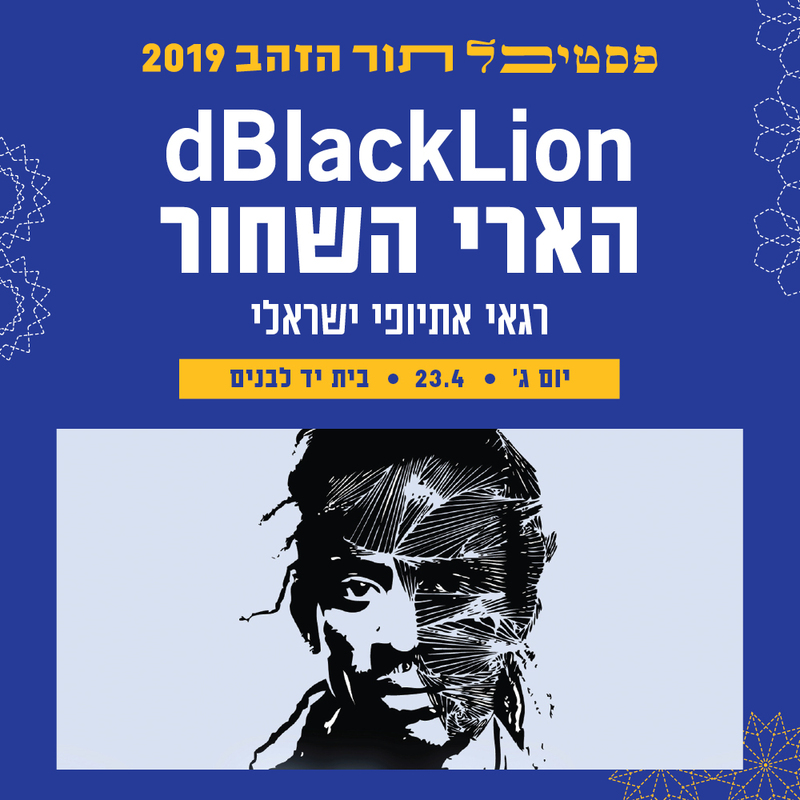 With dBlack Lion, Imanuel’s brand-new, self-produced, 13-song original album, he joins with acclaimed musicians from Paris, New Orleans, Brooklyn, and beyond to arrive at unique lyrics, melodies, and rhythms. 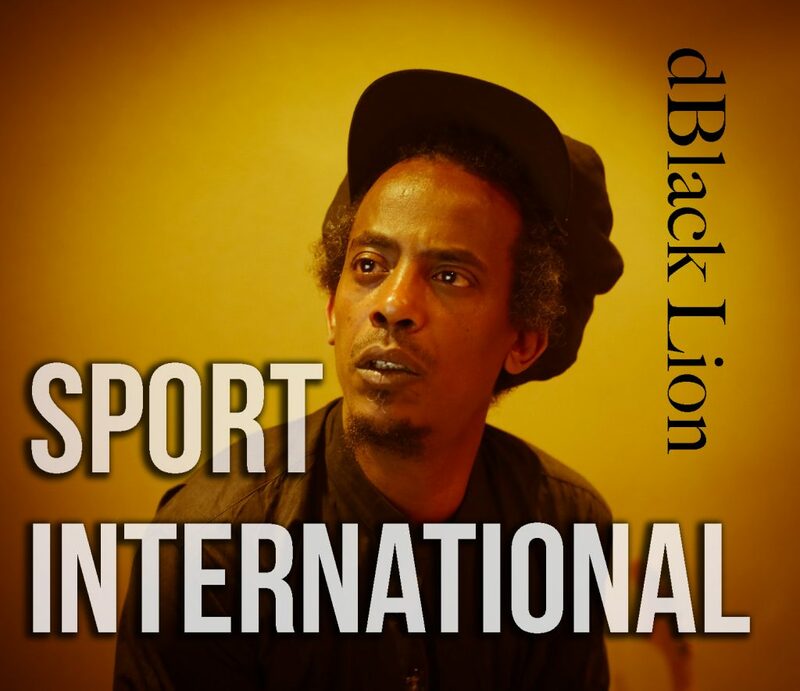 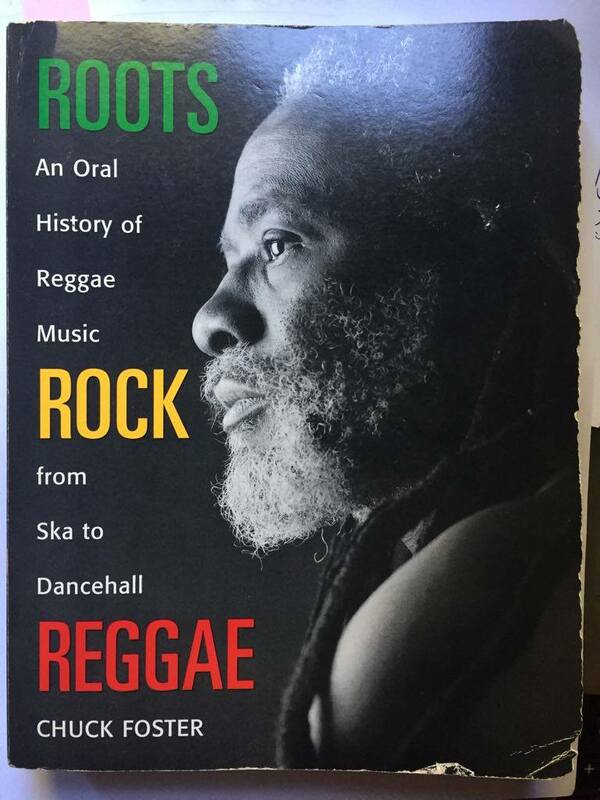 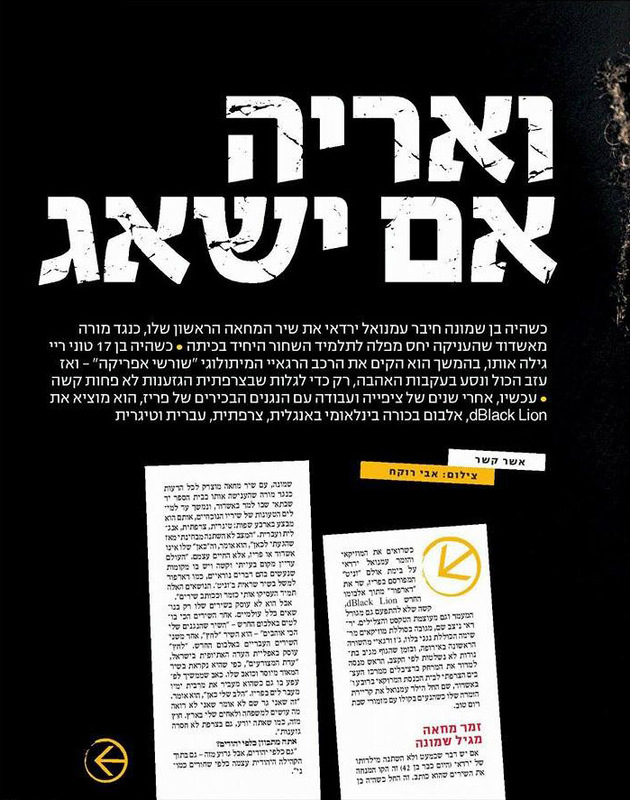 Imanuel boldly expresses, protests, and unites through his music—and dBlack Lion is his mystical and urgent roar. 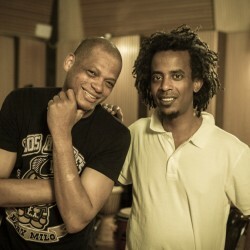 With dBlack Lion, Imanuel’s brand-new, self-produced, 13-song original album, he joins with acclaimed musicians from Paris, New Orleans, Brooklyn, and beyond to arrive at unique lyrics, melodies, and rhythms: Sam Koné, Abongy “Richacha” Balengola, and Carlos Gbaguidi on drums; Raymond Doumbé, David “Ras Jumbo” Jno-Baptiste, Yovo M’Boueke, Philippe Gnangny, and Emanuel Yerday on bass; Muctaru Wurie on keyboard; Fabio Deldongo and Vincent Théard on piano; Nelson Ferreira, Thierry “AEB” Elbaz, Alex Legrand, Florian de Junnemann, and Shahar Mintz on guitar; Breno Brown on tenor saxophone; Boney Fields on trumpet; Pierre Chabrele on trombone; Vincent Bucher on harmonica; Izia Wallerich and Léo Dedieu on violin; Olive Perrusson on viola; Julien Roussel on cello; Romain Maquet on transverse flute; and Philippe Nalry, Emanuel Yerday, Carlos Gbaguidi, and Armando “Rumba” Assouline on percussion. 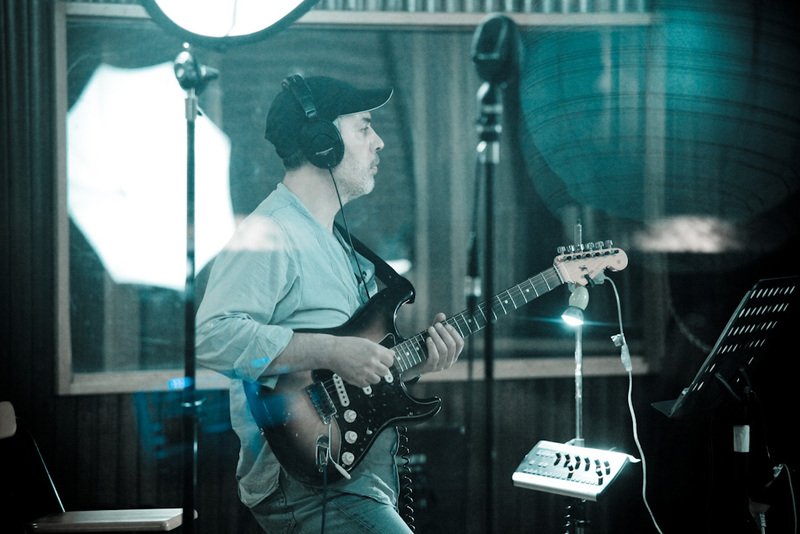 to make this album a reality.